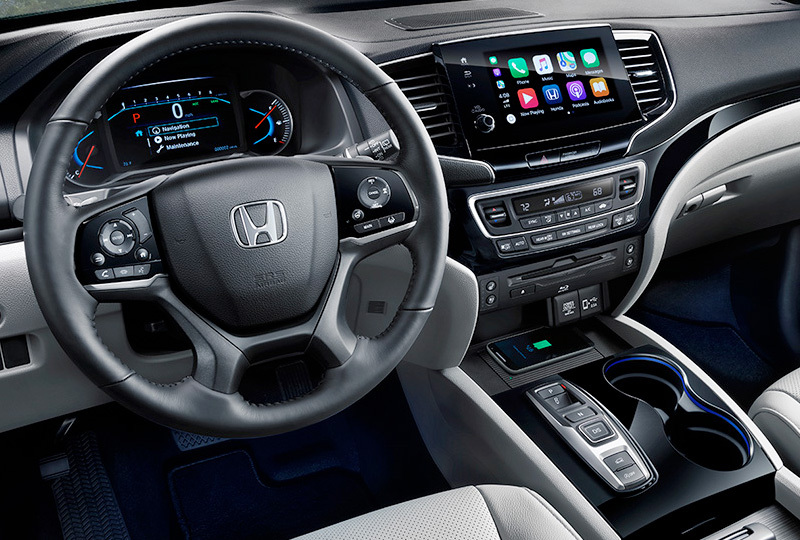 The 2019 Honda Pilot from Joyce Koons Honda in Manassas, VA, serving Fairfax, Chantilly, and Sterling, makes it possible for you to enjoy the ultimate adventure. Let this mid-size SUV lead the way with a 280-horsepower, 3.5L V6 engine that provides exceptional performance in all types of driving conditions. Pack the cargo hold with all your supplies using the available, hands-free smart liftgate that opens swiftly with the wave of your foot. Standard tie-down hooks and bag hooks hold your gear securely, and the 60/40 split-folding third-row seat expands your storage space, should you need some extra room. 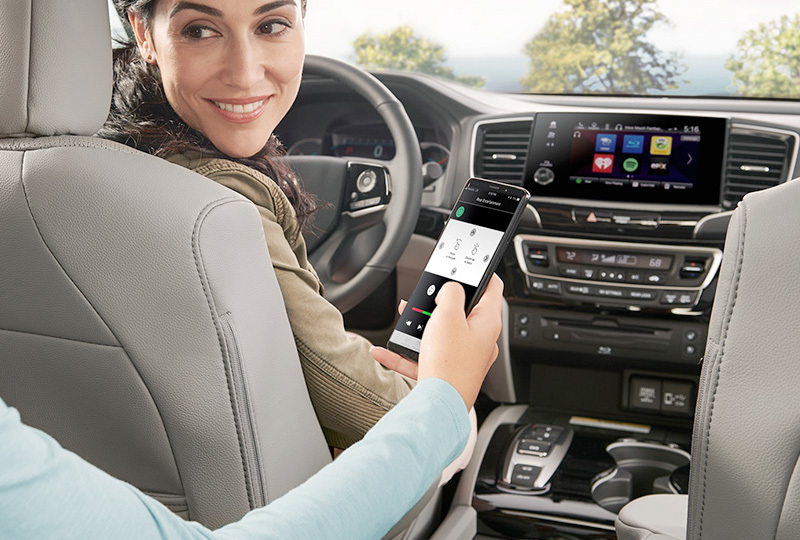 Get the entertainment you need for long-distance journeys with the standard entertainment system and Bluetooth hands-free phone system. 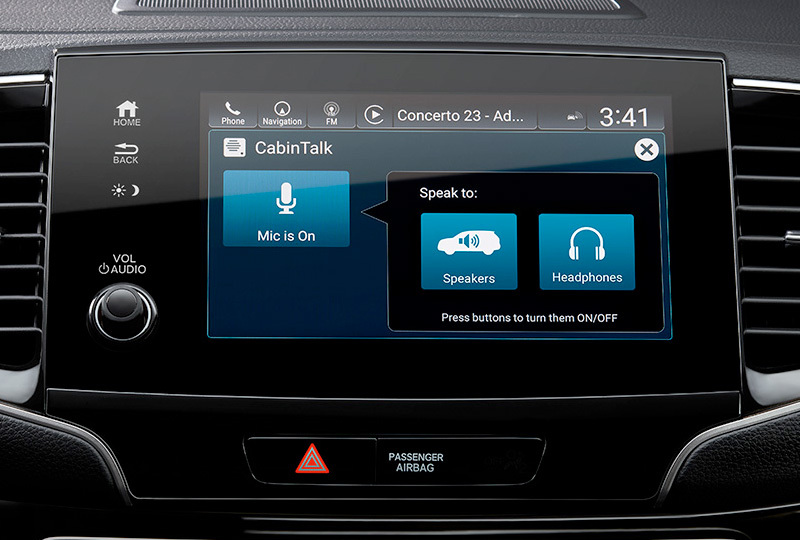 An available rear DVD entertainment system will eliminate boredom from the back seat, allowing you to focus on the road ahead. Control your Pilot with precision using the remote entry system and push-button ignition, and navigate flawlessly in reverse with the multi-angle rearview camera. Today is a great day to buy a new Honda! See our showroom today by visiting 10640 Automotive Drive, Manassas, VA 20109. 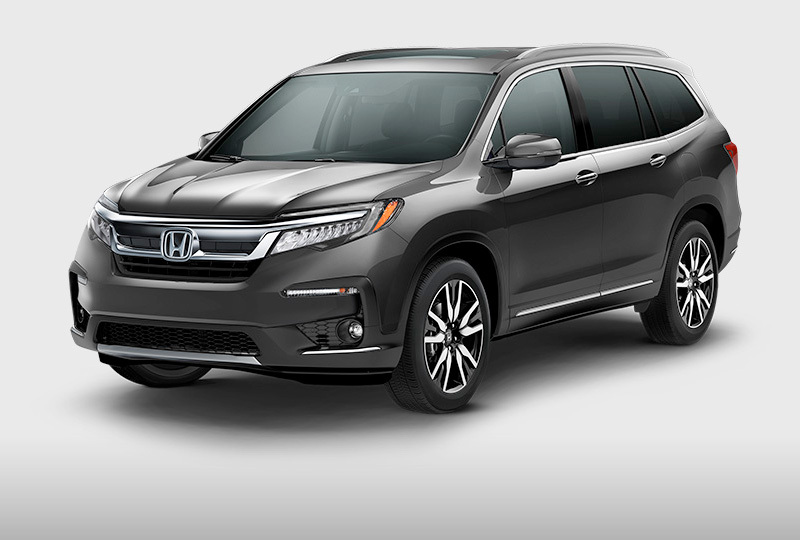 We can't wait to see you drive home in the 2019 Honda Pilot you've always wanted!